Welcome to the website of Australian historian, Helen Stagg, BA (Melb), Dip Ed, MHist (UNE). To purchase a copy of my new book, the social history of lock construction, Contact DIGITAL PRINT Adelaide Click here! 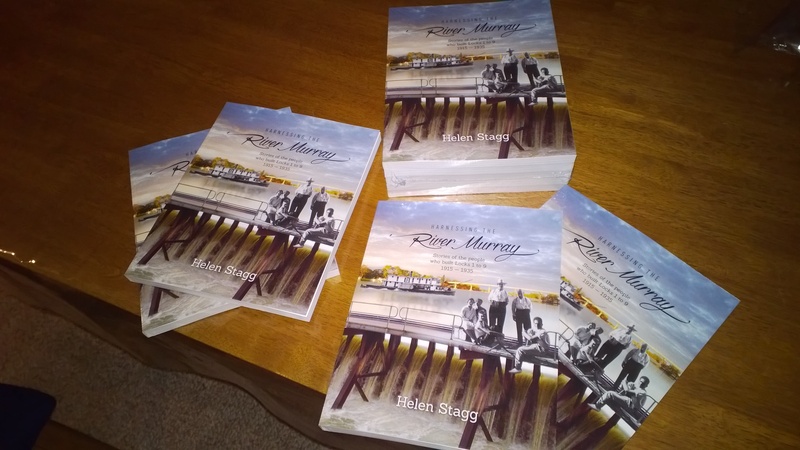 To keep up with my blog, click the ‘Harnessing the River Murray posts’ tab on this webpage! 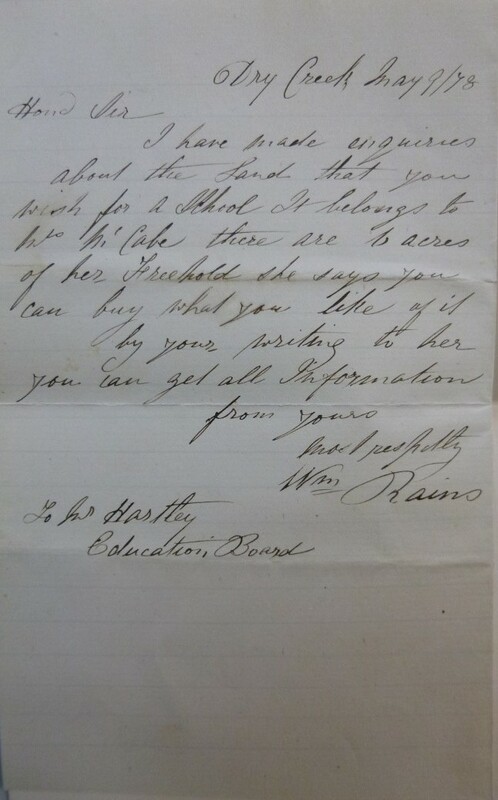 Letter from my 3 x great grandfather Wm. Rains written 1878. Source: Greg Dening, “Experiments in rethinking history”, ed. Munslow and Rosenstone, Routledge, 2004, p. 36.